The full list of features for ISIS Xpress is updated regularly as they are added and released.  Please check our support area for ISIS Xpress or contact us with further questions. The product enables complete control over all high-speed ISIS®-driven scanners supported by EMC Corporation’s PixTools®. Scan directly to memory and allow saving of compressed images directly to memory. Resolution ranges from 50 dots-per-inch (dpi) to over 2400 dpi. Access and control high-performance scanners from Canon, Agfa, Bell & Howell, Epson, Fujitsu, Hewlett-Packard, InoTec, Kodak Alaris, Microtek, Konica Minolta, Panasonic, Ricoh, Sharp, Umax, and others. License ImagXpress for decompression, conversion, or display of the file formats above, plus support for many more. Add on PDFXpress for PDF support. Add on ScanFix Xpress for advanced bitonal image cleanup such as dot shading removal, line removal, character smoothing, inverse text correction, and hole punch removal. It support scanners with multi-stream technology and can simultaneously capture any two images from each scan (color, grayscale and/or bitonal). Depending on the scanner, it can enable duplex (front and back) and/or multi-streaming. Duplex with multi-streaming yields four images per sheet. Scanning modes could include full-color, black-and-white, grayscale, binary or RGB color dropout. Accusoft supports and recommends the ISIS scanner driver standard to seamlessly interface scanning software with document scanners. Every ISIS driver must pass thousands of rigorous tests to fully validate its performance, compatibility and reliability in order to achieve ISIS device certification. This certification process results in fewer hardware support problems and delivers the most solid document scanning interface available on the market. When you are ready to purchase, choose ISIS certified devices for all document scanners or MFPs and easily achieve plug-n-play deployment capability. To find more information on ISIS certified devices, please go visit www.scannerdrivers.com.